Aaron Pendergrass has consistently been a top producing agent in Norteast Alabama since 2009. He has served various positions on the DeKalb County Association of Realtors, Graduate of the North Alabama Realtor Leadership Program, Graduate with a Bachelors in Business Administration from Faulkner University, and Alabama Licensed Real Estate Broker. He is a native of Sand Mountain and grew up in the Groveoak area, playing at Bucks Pocket State Park as a child. He is a graduate of Geraldine High School has been in every neighborhood on the Sand Mountain, Lake Guntersville, & Lookout Mountain areas. He is a multi-million dollar producer and eager to help you sell your home in the Jackson & Dekalb County areas. From Little River Canyon to Lake Guntersville to Weiss lake to Paint Rock Valley, he knows that the beauty of our area is unsurpassed. He serves the areas of Fort Payne, Scottsboro, Rainsville, Geraldine, Fyffe, Grove Oak, Henagar, Sylvania, Ider, Henagar, Trenton, Dogtown, Collinsville, Crossville, Dawson, Duttons, Fackler, Flat Rock, Langston, Mentons, Pisgah, Section, Stevenson, Valley Head, Woodville and everywhere in between. With a motto of abiding by the "Golden Rule", he puts the priorties of his clients & customers first. Re/Max Property Center is a full service brokerage located in Fort Payne, Alabama. 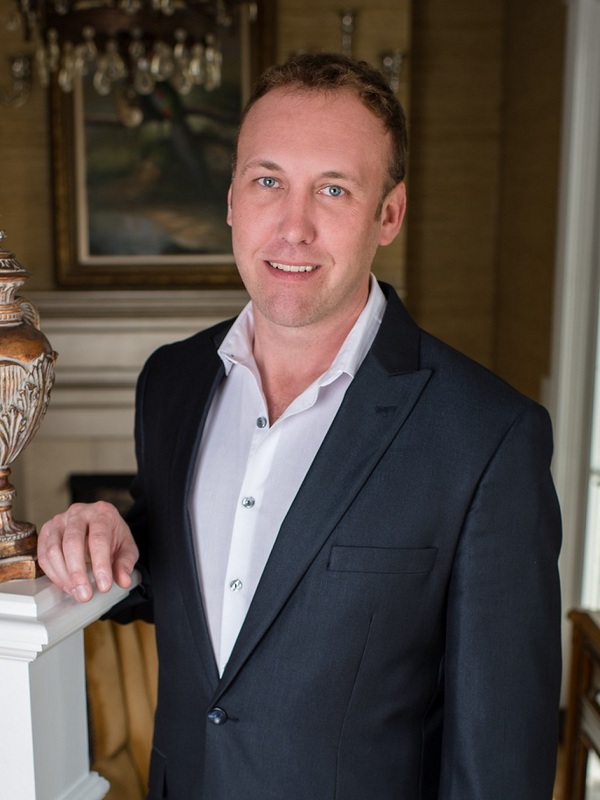 Aaron Pendergrass has served in many capacities in his real estate career including: salesperson, founder, owner, qualifying broker, and managing broker. He has a background in management, administration, marketing, consulting, and sales. His real estate sales experience includes: commercial real estate, land sales, mobile homes, new construction, existing home sales, farm sales, poultry farms, timber land, and residential home sales. He has established life-long relationships with lenders, attorneys, realtors, business people and, the general public. He has sold proeprty in the all Northeast Alabama area including Dekalb, Jackson, Marshall, Cherokee, Cherokee, Madison and Etowah Counties. When licensed he was one of the youngest brokers in the region which gives him a fresh and constantly evolving approach to the real estate market. We were out of state sellers with no knowledge of the area. Aaron was the best realtor that we could have had. Aaron did exactly what he said he would and got us a fantastic sale in just a couple of weeks. Aaron was very helpful and returned our calls quickly. We would recommend him to anyone.